It does help my lower back pain a lot. 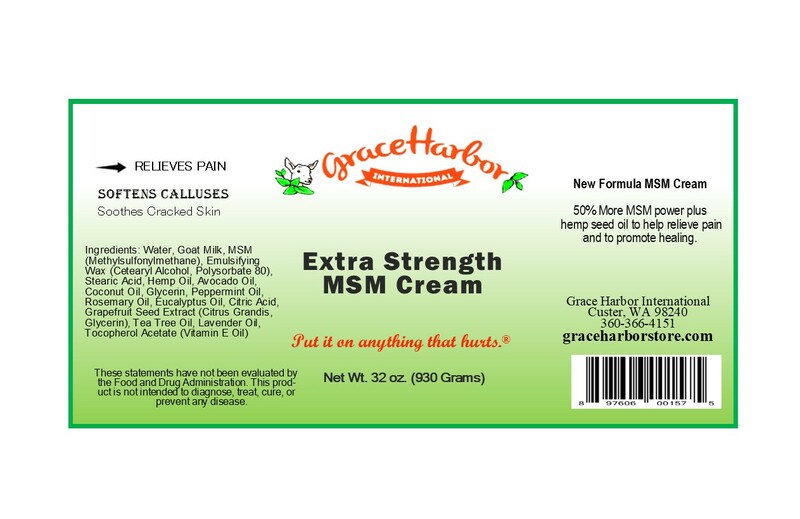 Click the button below to add the Extra-Strength MSM Cream (with Essential Oils), 32 oz. Glass Bottle to your wish list.